It is hard to find a person whose life has not been touched by a nurse, yet how much do we know about these people we let into some of the most intimate, joyful and difficult moments of the human experience? This film offers a rare look into the complex, exciting and challenging world of being a nurse. It explores what it means to be a nurse, the many different roles that nurses play, from the bedside to the board room, and the realities of nursing – its joys and sorrows and the many ways that nurses impact the lives of others. 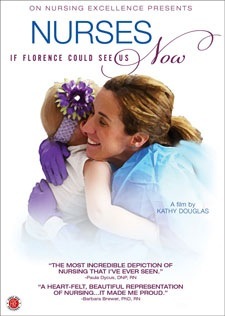 Over 100 nurses from across the country were interviewed for this film. Their stories will move you to laughter and to tears.